Awazul is Maui's premier center in Weight Loss, anti-aging, Natural Rejuvenation and overall Wellness. We believe that optimizing weight and wellness are one and the same. We are Maui's first and only center of cryogenics and Whole Body Cryotherapy, first center offering Vitalia, the non-invasive, non ablative option in vaginal rejuvenation, only center offering Verju X (Body sculpting) in the state of Hawaii, first center in the US and the still the only in Hawaii offering our wonderful AwaFit, and rest assured, we will continue to lead the way in innovation and bringing weight loss and aesthetics into the 21st century. 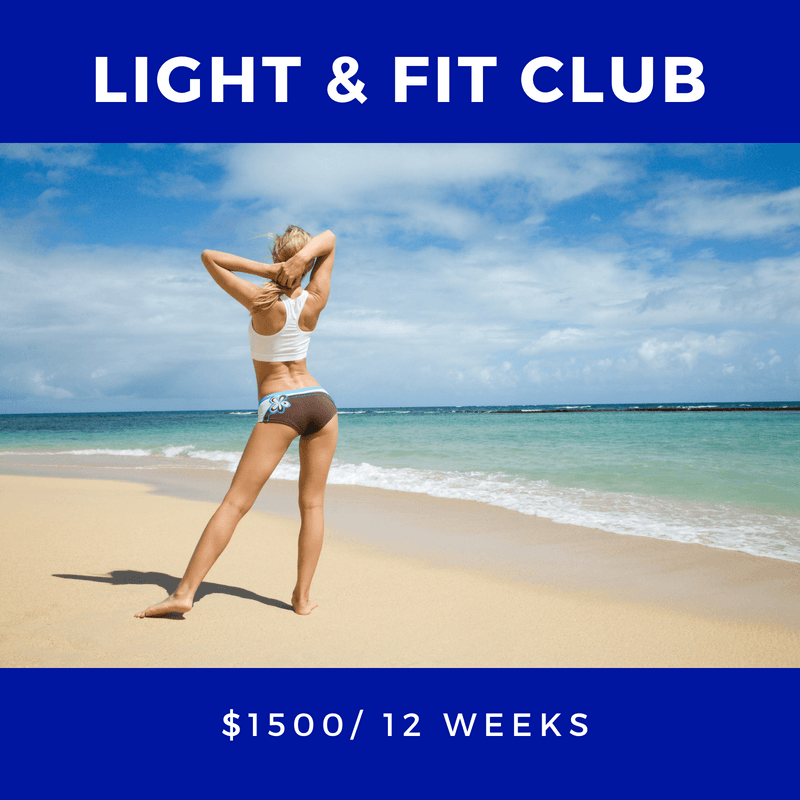 Our weight loss clubs represent an innovative approach to weight loss, body sculpting and rejuvenation. 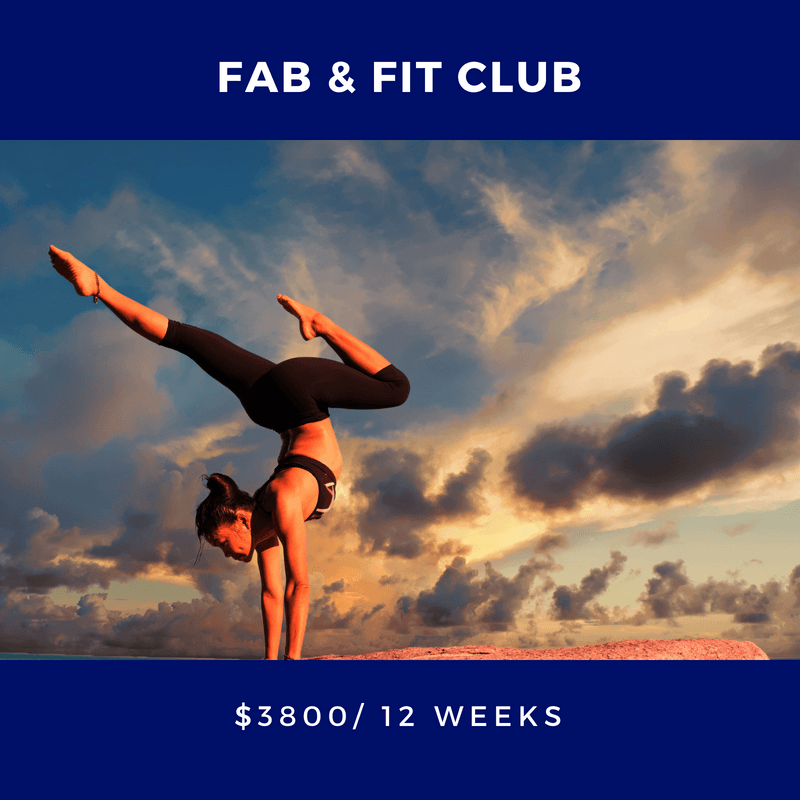 We understand that the number on the scale is simply the end result of a multitude of factors that can start as early as in-utero, or be the result of a recent, subtle change in behavior, menopause, injury or illness . 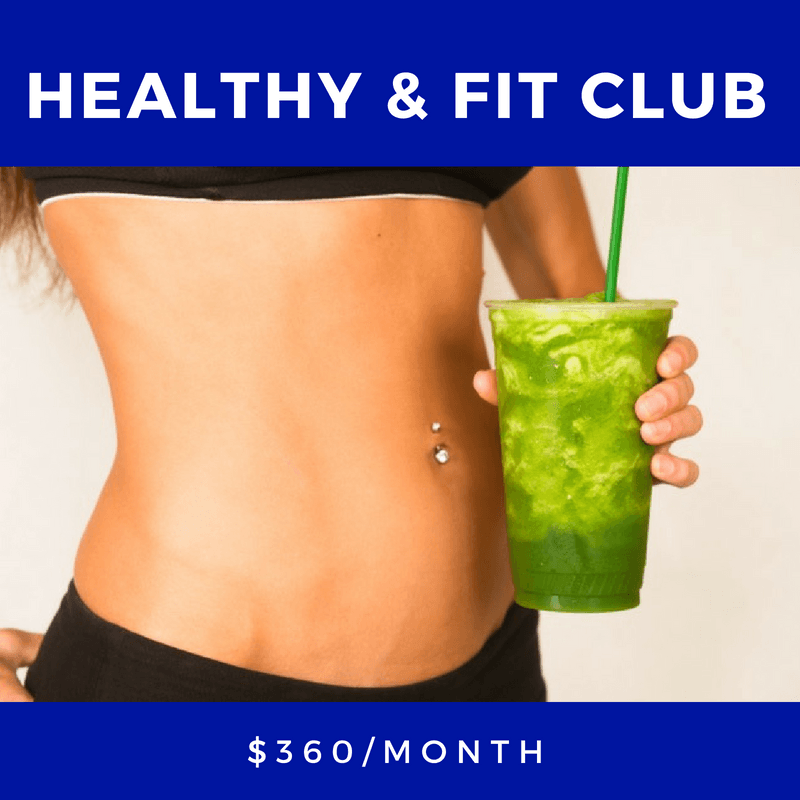 These factors, combined with changing metabolism and increasing insulin resistance can make weight loss or weight maintenance very difficult. See what's included in our signature weight loss plan. All of these modalities along with the scientific knowledge by Maui's only Medical Obesity Specialist assures you the safest, fastest, most enjoyable weight loss journey available. There's something for everyone at Awazul. The real deal. No gimmicks and the best doctor I have come across! Thank you for the help! I've lost 60 pounds and I'm now able to keep them off and actually keep on losing! After many attempts all my life, I'm almost 2 years out and lighter than I was 30 years ago. ...I lost 16 pounds and the best part is that I've kept them off for a year. Thank you Dr. Hansen! I am so delighted with my results after 7 laser treatments at Awazul! 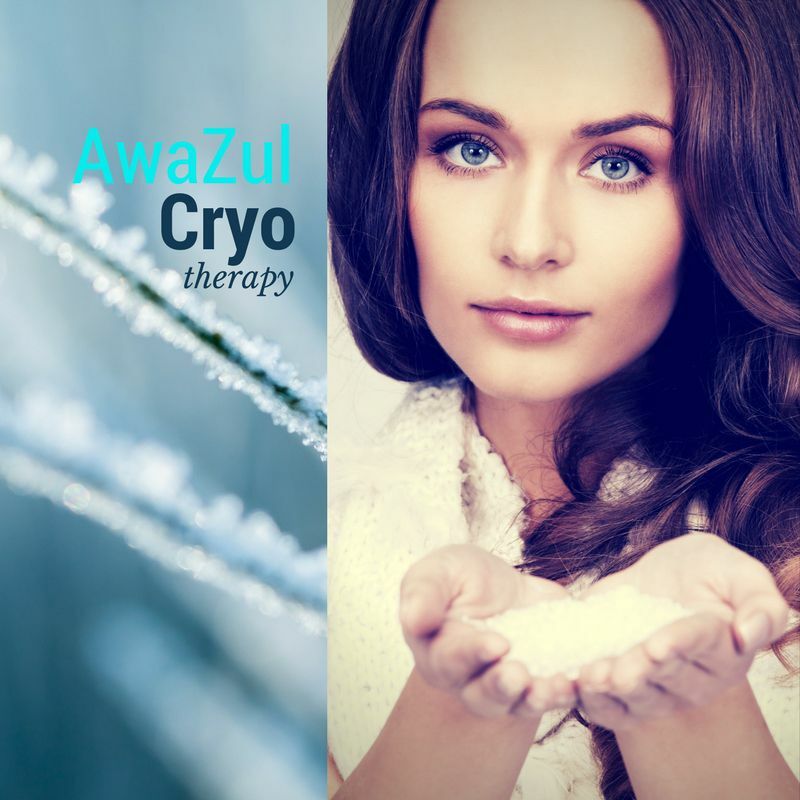 We're the only provider of cryogenics in Maui. Come experience what all the pro athletes are raving about. Follow us on Fb and Instagram to get the latest Specials! Book our spa and throw your very own Cryo party! * Every photo is completely untouched and unfiltered. The results vary between patients but every patient has lost between 4.7 to 7.6" in waist, hips and thighs. There was a remarkable improvement in the appearance of cellulite in every patient. However, results varied in each patient. No guarantee is made that you will obtain the same results. 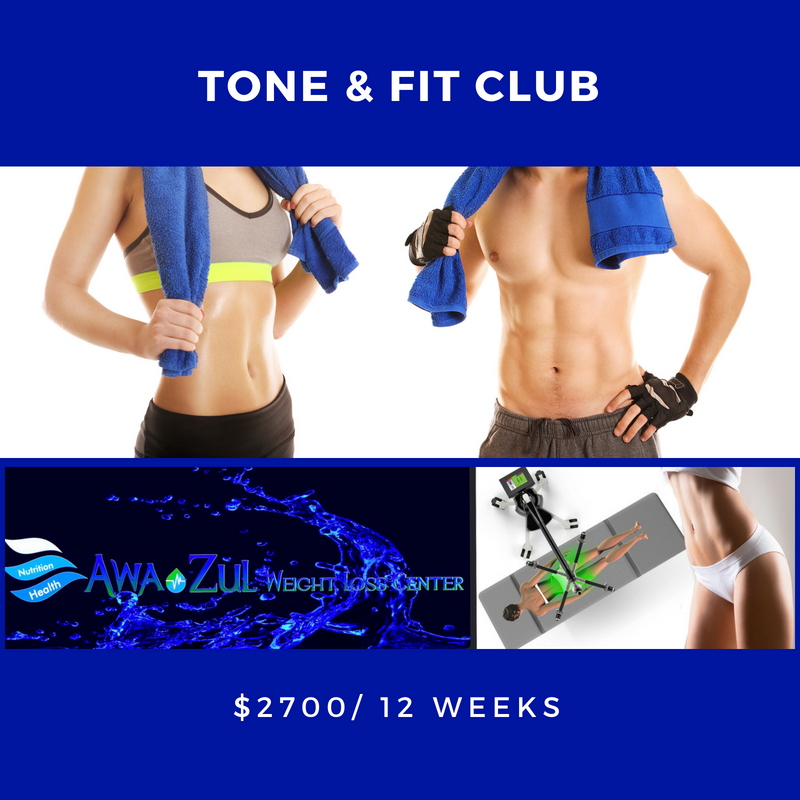 WANT TO LEARN MORE ABOUT AWAZUL WELLNESS & WEIGHT LOSS?